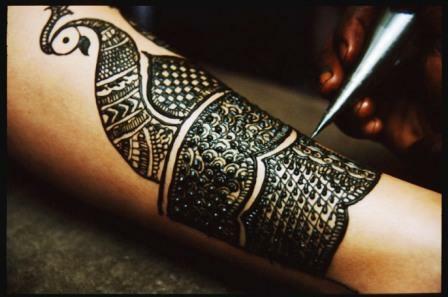 Mehndi is a ceremonial drawing originated in Pakistan and India. 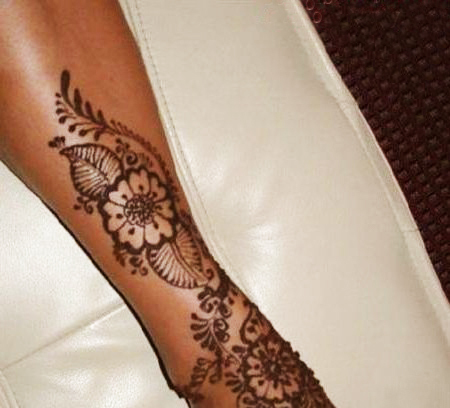 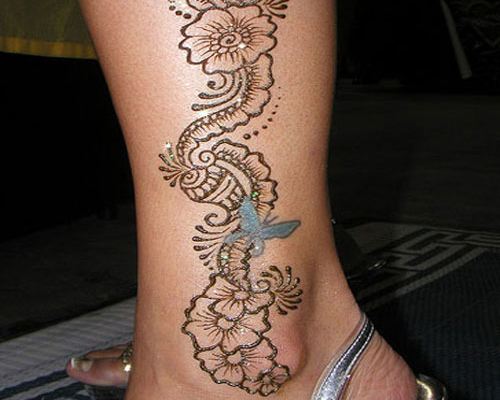 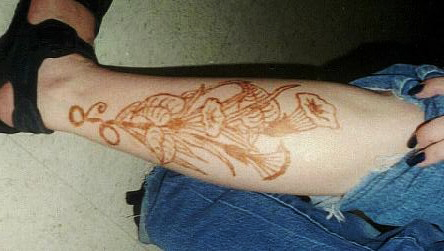 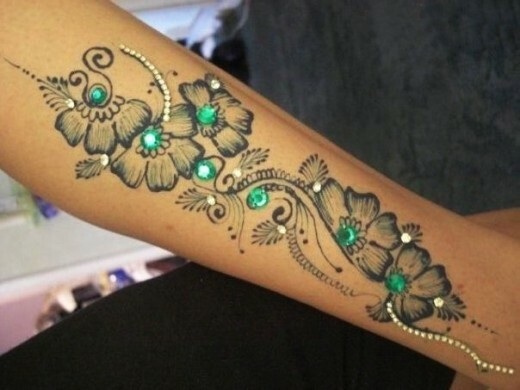 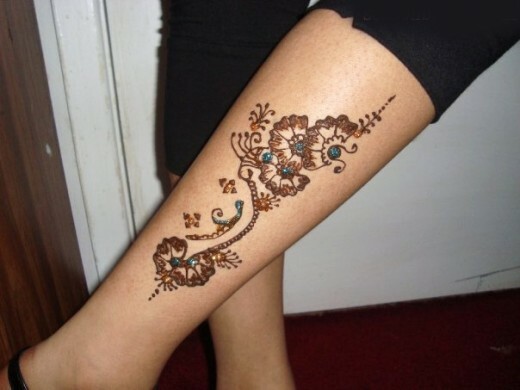 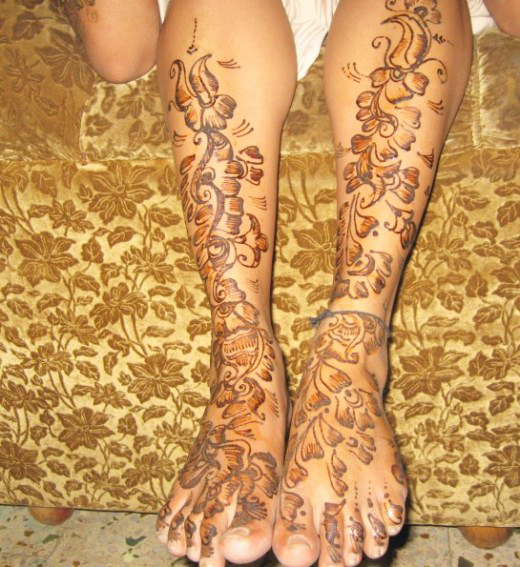 Henna is most popular in every function in Asia. 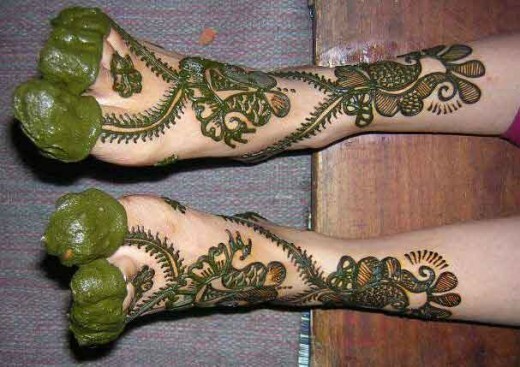 Asian womens thinks that any function is in complete without Mehndi. 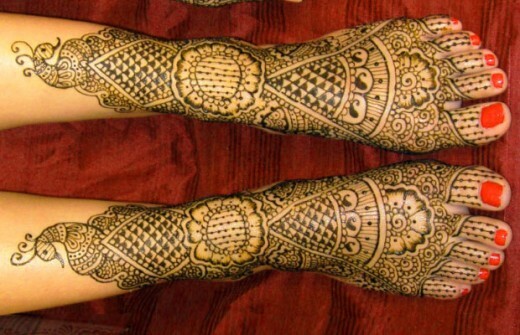 The mehndi design on possiblyy part of body have own exceptional routine to utilize on heena on hands and feet. 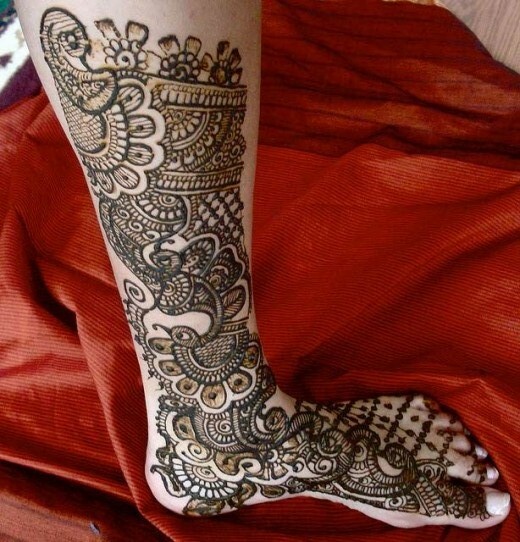 Henna has been used for many centuries to decorate hands and feet and the many shades of henna are perfect for this adornment. 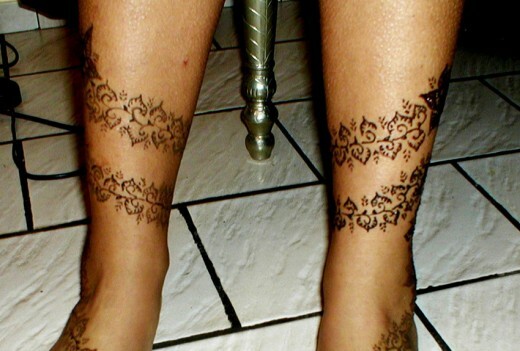 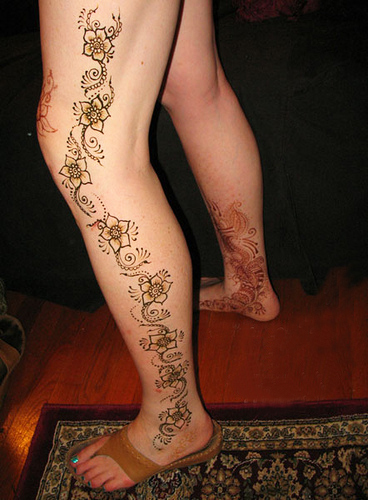 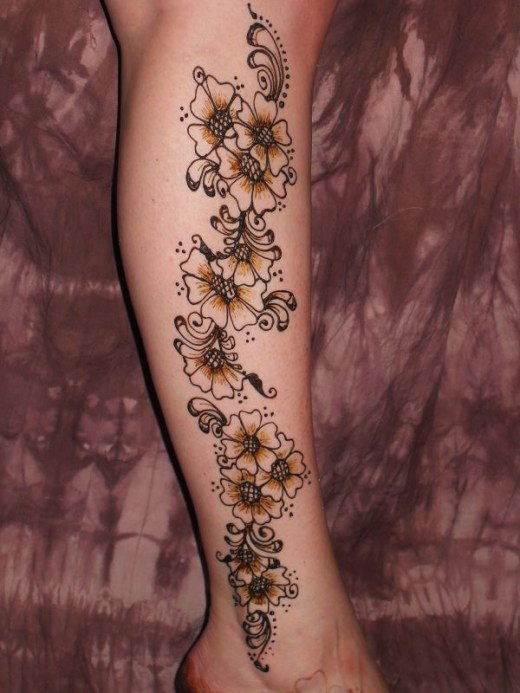 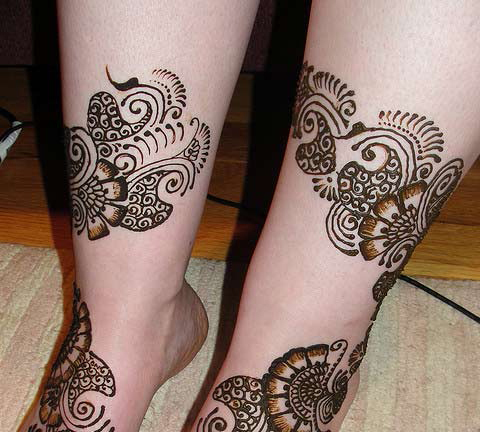 Here we are presenting some gorgeous blend of legs mehndi designs. 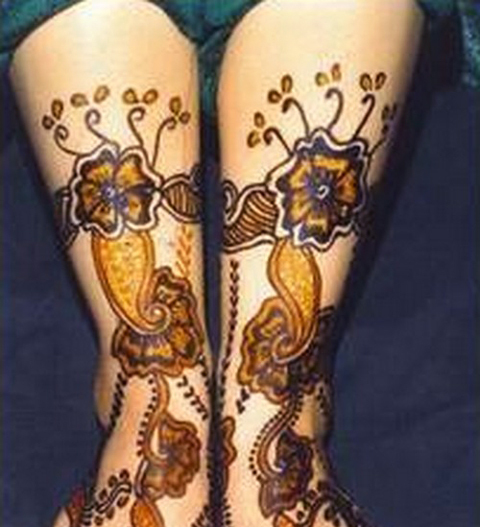 We hope you will be shine after employing such designs.